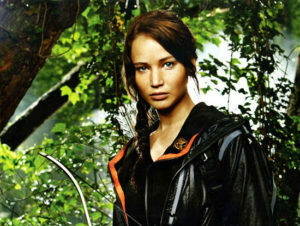 Still a month away from release, The Hunger Games has broken the presale ticket record previously set by Twilight: Eclipse. Which is great, because we need to get every record set by Twilight out of the record books as soon as possible. From Blastr. Check out the trailer for Morgan Spurlock’s documentary about the biggest, craziest pop culture convention of them all, Comic-Con Episode IV: A Fan’s Hope on YouTube. I’ll admit it, I was looking to see if I was somewhere in the background. Empire have a look at a new trailer for the latest from Pixar, Brave. Hi! I just want to say if you’re interested in more information on Comic-Con Episode IV, check out comicconmovie.com and/or follow them @comicconmovie!